Yellowtrace Spotlight: Global Design News March 2019. 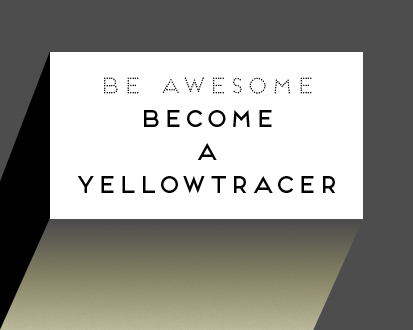 Yellow (see what we did there? 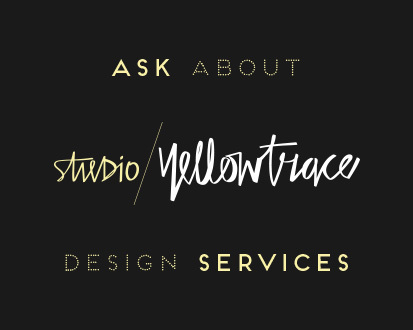 ), and welcome to the March edition of Yellowtrace Spotlight. 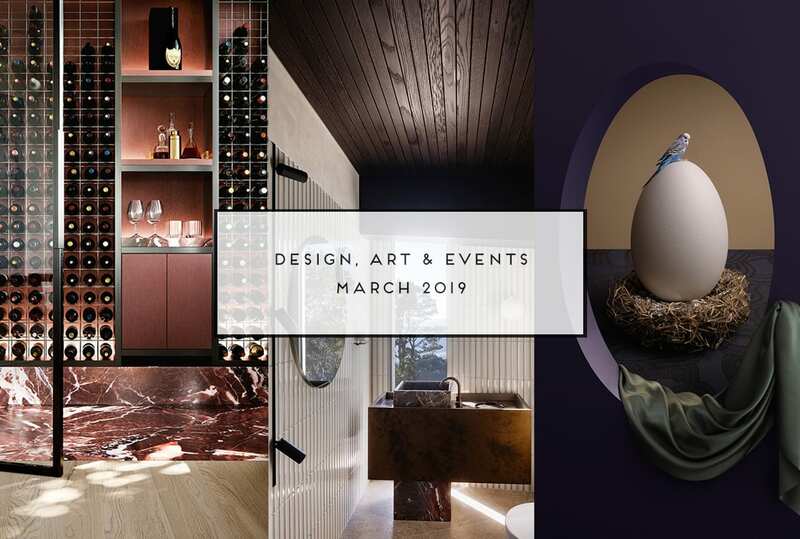 This month we are sharing a whole bunch of art & design news including exhibitions events by Lee Broom, Brooke Holm, Tom Adair and Melbourne Design Week; an Australian design collective working with a global retail giant (yes! 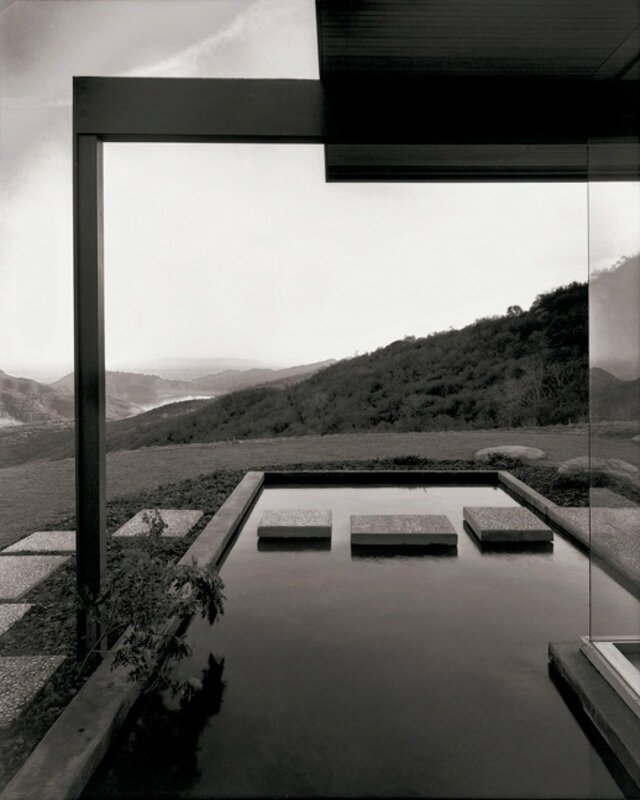 ); a few super cool residential, hospitality and commercial projects (of course! ), and so much more. Get amongst it! 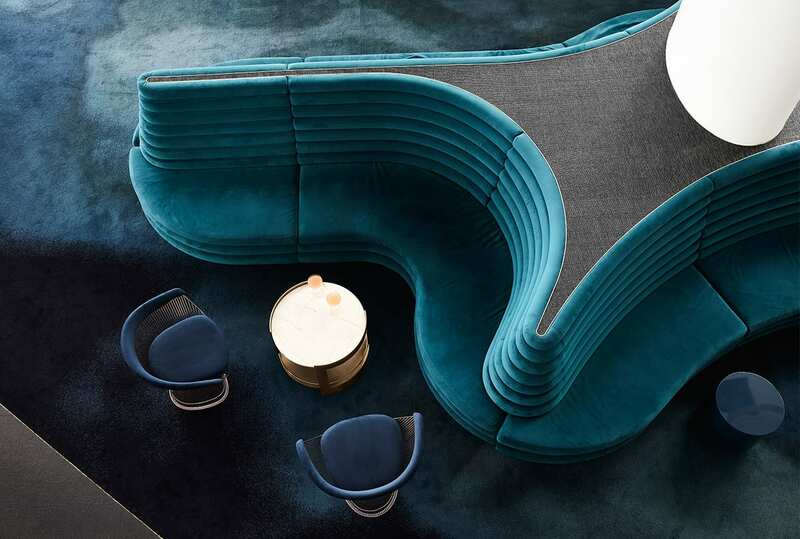 At Nineteen At The Star, velvet upholstery appears in shades of teal and ocean-blue velvet, and rich green marble references the surrounding hinterland. 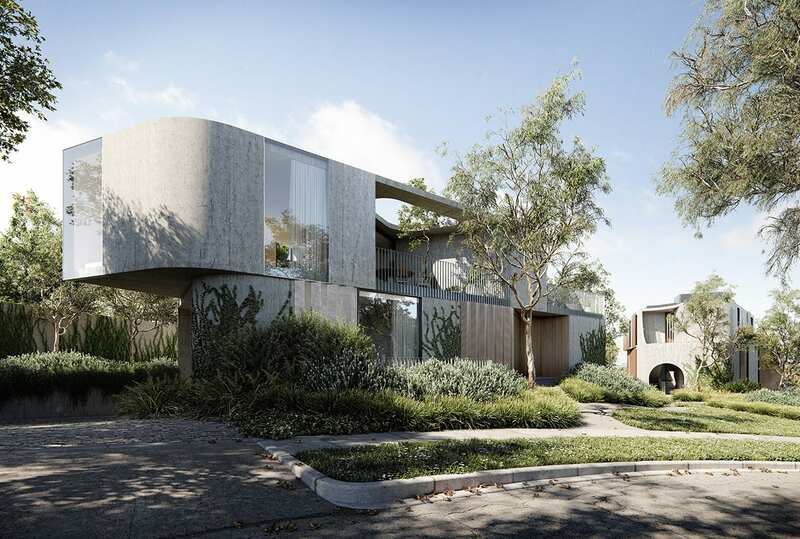 Melbourne property developers ANGLE have launched Fenwick, a ten-residence project in Kew designed in collaboration with Edition Office and Flack Studio. 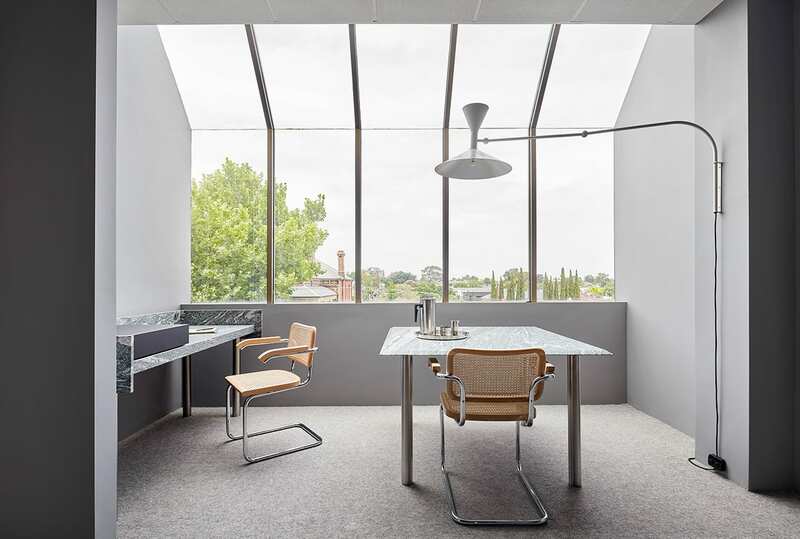 Melbourne-based Davidov Partners Architects have completed a purpose-designed office in Toorak equipt for their growing practice. 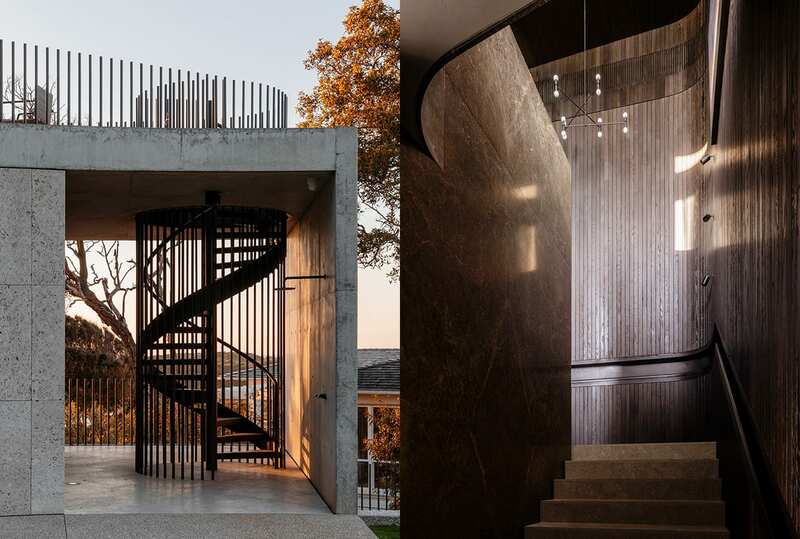 Designed by Hecker Guthrie and Woods Bagot, Tidal Arc House in Flinders flips the stereotypical typology of an Australian coastal home on its head. 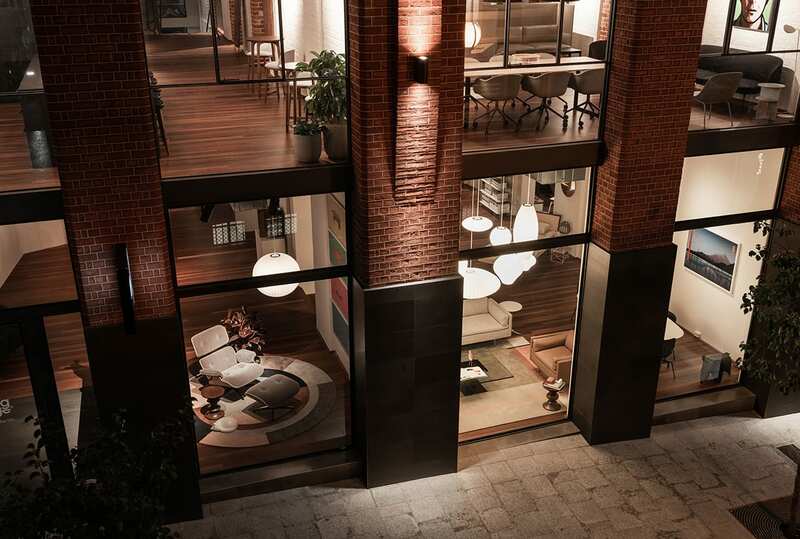 Living Edge’s beautiful new showroom in Perth CBD is set in a heritage warehouse refurbished by HASSELL, reflecting the brand ethos of ‘furniture for life’. 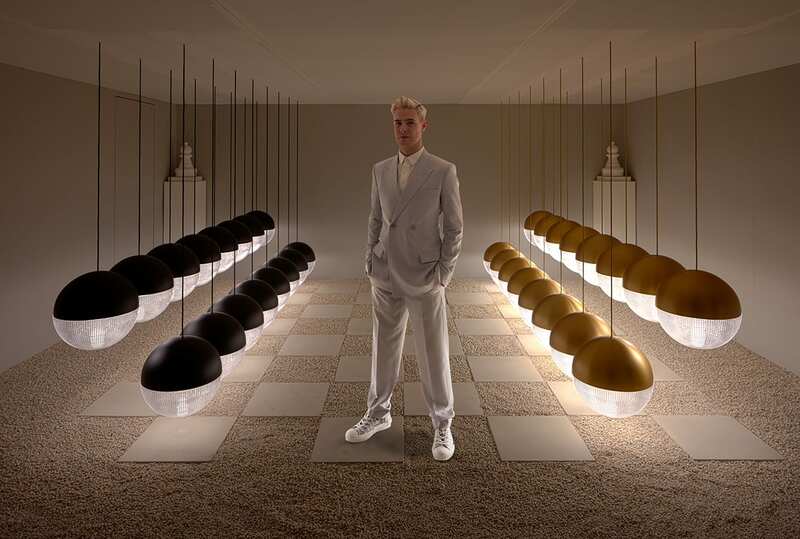 Lee Broom has collaborated with Space Furniture, transforming the underground car park of their Sydney flagship into a landmark exhibition, ‘Park Life’. New York-based photographer Brooke Holm travelled to Namibia to seek out the oldest desert in the world. The result is her latest exhibition, Sand Sea. 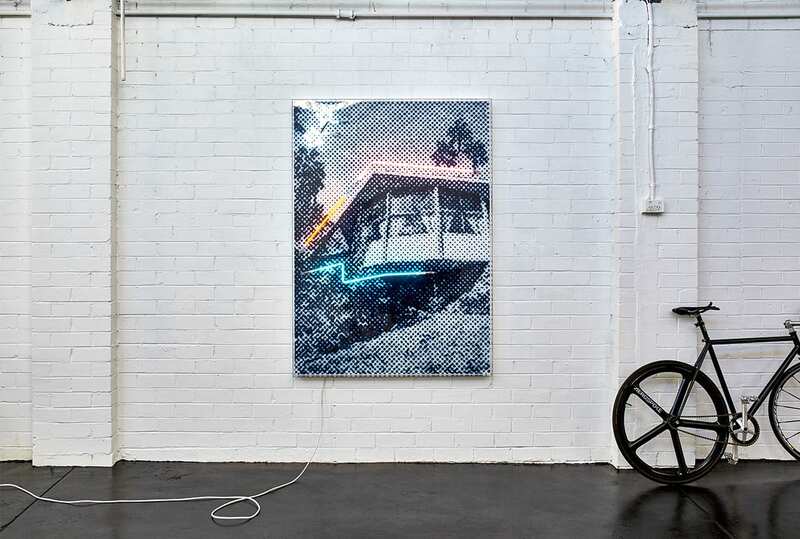 Melbourne-based artist Tom Adair will exhibit Palm Mirage, a love note to the mid-century architecture of Palm Springs, at Sydney’s Nanda/Hobbs gallery. 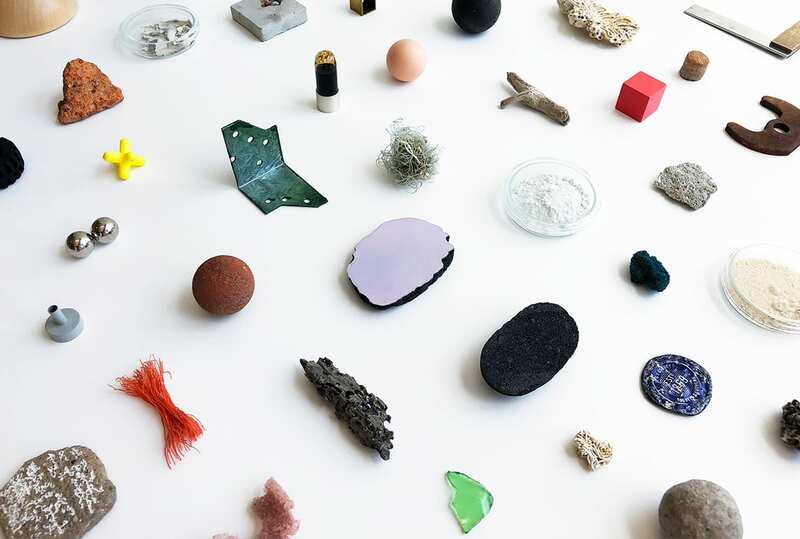 Asia’s iconic luxury department store Lane Crawford is launching a collection with Australian collective LOCAL DESIGN during Art Basel Hong Kong 2019. 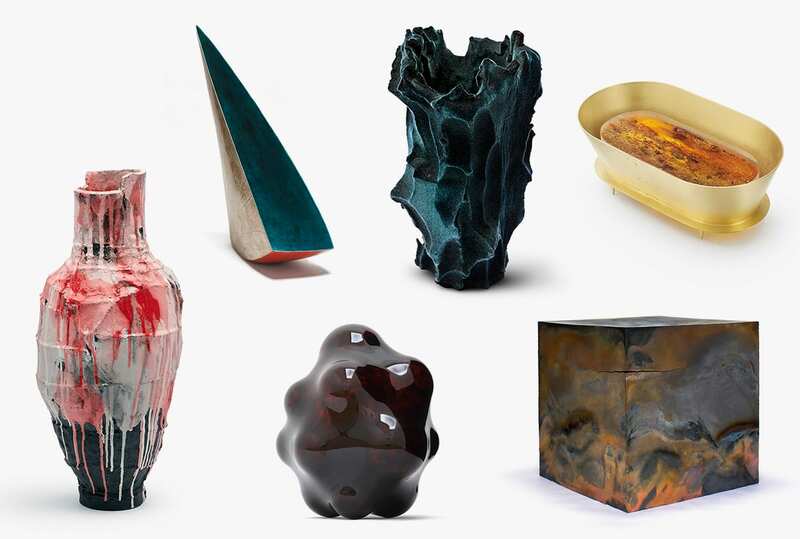 LOEWE has revealed the 29 artists shortlisted for the third edition of the 2019 Foundation Craft Prize, ranging from emerging artists to well-known names. 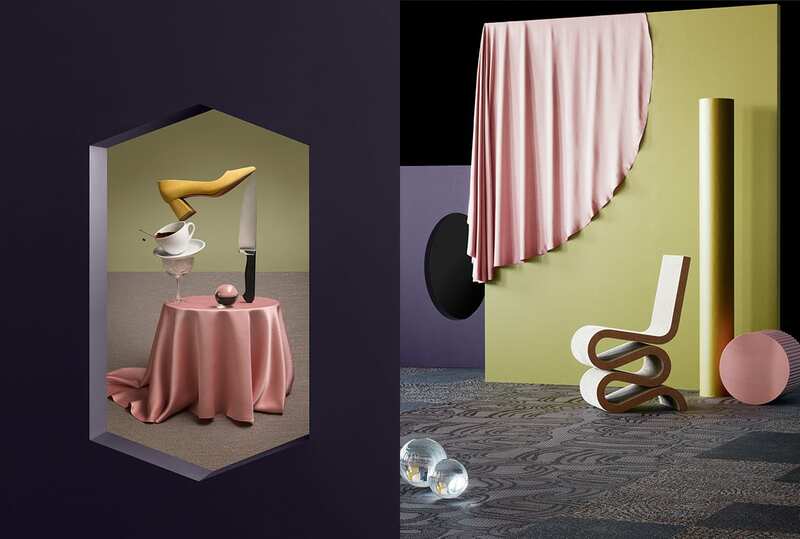 In 2019, Swedish flooring brand Bolon is celebrating seven decades of daring to be different, as well as launching a new collection dubbed ‘Diversity’.